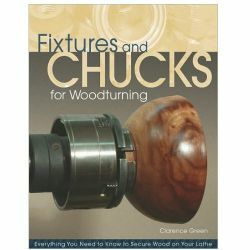 Turned boxes are some of the most popular and attractive projects that can be made using a lathe. 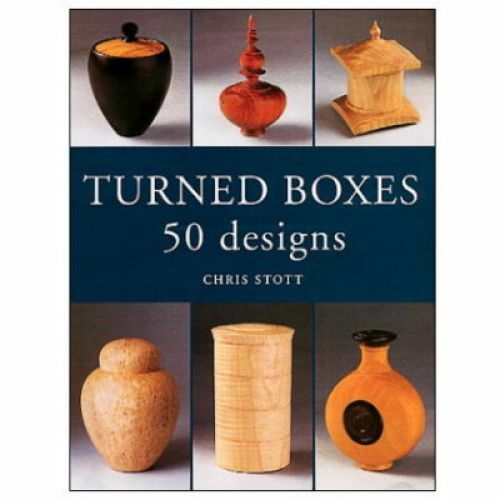 A professional turner, Stott offers a collection of 50 wooden boxes that are remarkable both for their beauty and for their diverse design. 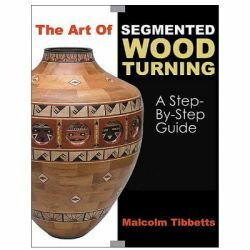 After the obligatory tool and wood sections (which are excellent), Stott presents ideas for designing and marketing boxes and shows several methods of finishing them. 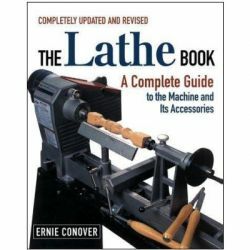 The boxes range from plain (appropriately called the "simple box") to fancy (one example is evocative of the Space Needle in Seattle). 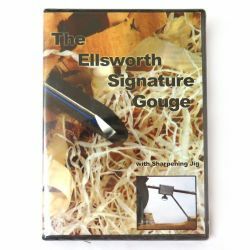 Each design includes instructions, color photos, and a measured drawing with both imperial and metric dimensions. 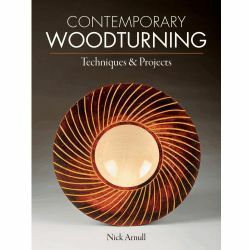 A gallery with boxes made by five leading turners rounds out this title (work by Richard Raffan isn't included, which is unfortunate since his Turning Boxes with Richard Raffan is the standard on this subject). 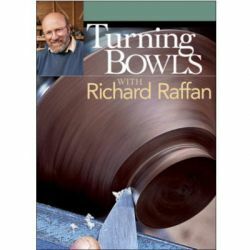 Stott's title is the perfect mate to Raffan's since its forte is design, while Raffan excels at teaching turning technique. 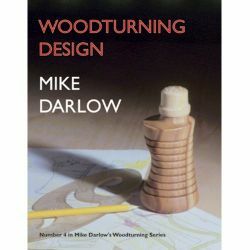 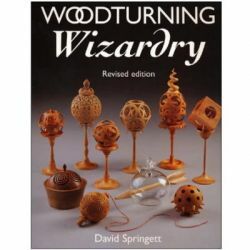 This, Stott's first book, is excellent and should be part of public library woodworking collections.